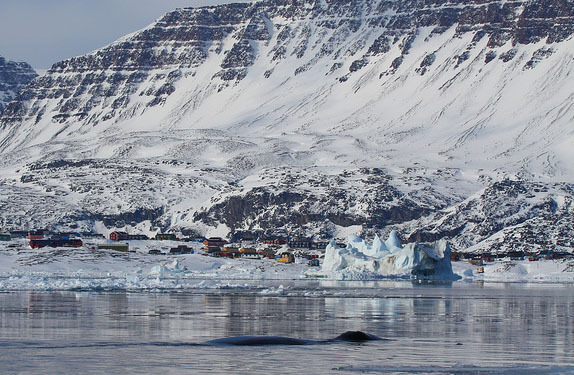 Work completed on the Greenlandic bowhead hunt. 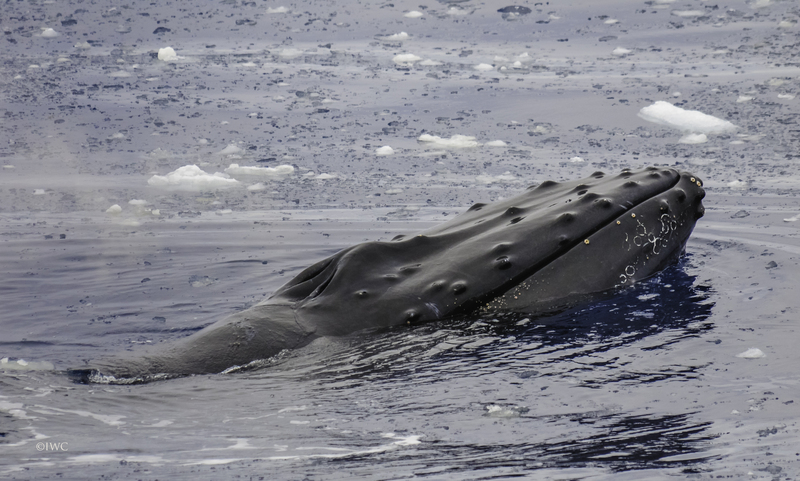 Southern Hemisphere humpback recovery - the Scientific Committee reports on an 8 year review. on endangered Maui dolphins and the vaquita.